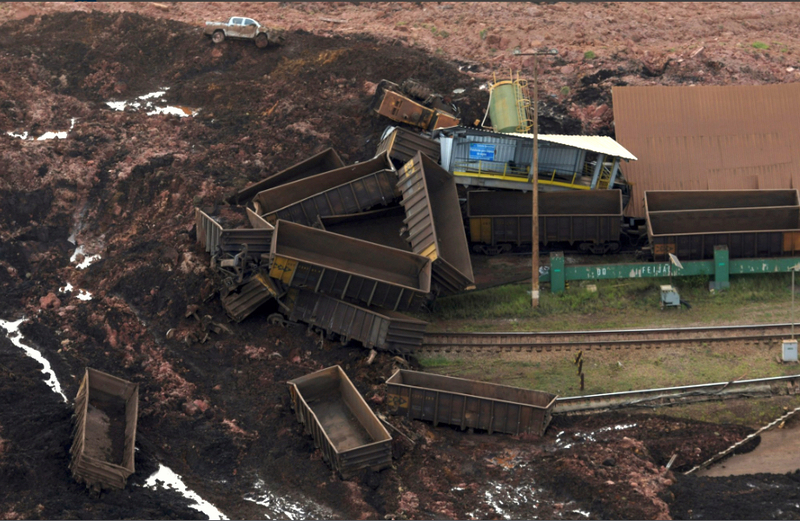 Brazilian miner Vale SA on Thursday estimated selling up to 75 million tonnes less iron ore this year, after several mines were halted following its second deadly dam burst in less than four years. The estimate, which is 20 percent below its prior forecast, is the latest blow to Vale from the collapse at Brumadinho, which killed some 300 people and forced the world's largest iron ore exporter to fire its chief executive officer earlier this month. Chief Financial Officer Luciano Siani said in a call with analysts that under the most optimistic scenario, 2019 sales would decline about 50 million tonnes. "Resuming production isn't the company's priority – the priority is the safety of its operations, of people and of communities, but I have the duty of sharing some estimates with you," he said during a conference call the day after Vale disclosed quarterly earnings. The worst-case sales outlook under a 75 million tonne reduction would still leave 2019 sales at 307 million tonnes. That would represent a substantial decrease from the company's 382 million tonne sales forecast for this year, also disclosed on Thursday. That would be just slightly below the company's 2018 sales volume of 309 million tonnes. Vale shares, which opened higher, were down about 1 percent after the conference call. Analysts at Credit Suisse said in a research note that Vale's cautious approach signaled that the impact on production and sales from the disaster could surpass market expectations of 50 million to 60 million tonnes. Siani expressed confidence that a deal will be reached with authorities in the coming weeks on restarting Brucutu, one of its largest mines in the state of Minas Gerais, where both the January dam burst and another similar one in 2015 happened. In a reminder of the continued tense atmosphere in the state, Vale on Wednesday night activated alarms in areas below three tailings dams due to an elevated risk of rupture. In addition to setting many communities on edge, the disaster has also taken a toll on Brazil's economy, the country's Central Bank said on Thursday, citing the collapse as one of the factors behind a reduction in its 2019 gross domestic product growth estimate.